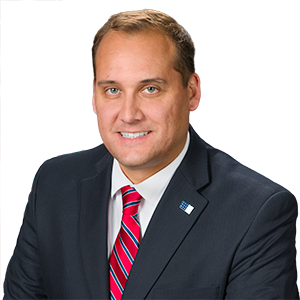 Johnstown Awarded $10.9 Million in Funding for Major Sewage Upgrade Project - Senator Wayne Langerholc, Jr. The city of Johnstown has been awarded $10.9 million in state grants and low-interest loans through the state PENNVEST Program for a major project to replace and rehabilitate sewer collection pipes in the Old Conemaugh and Hornerstown areas, according to Senator Wayne Langerholc, Jr. (R-35). Langerholc said funding will be used to complete the Old Conemaugh Borough Sanitary/Stormwater Separation project, which includes replacing and rehabilitating approximately 30,000 feet of existing 8-inch to 12-inch sanitary sewer collection pipes and installing new 6-inch service laterals. The project is needed to address sanitary sewer overflows, due to high levels of infiltration and inflow, which contribute untreated sewage into tributaries of Stony Creek and the Little Conemaugh River during wet weather. It will serve 8,259 residential customers and is expected to create 20 construction-related jobs. PENNVEST is not supported by the state’s General Fund budget, which covers the daily operations and services of the Commonwealth. Financing is provided through the use of federal funding and prior bond issues by the state as well as proceeds from Act 13 of 2012, the Marcellus Shale Impact Fee.